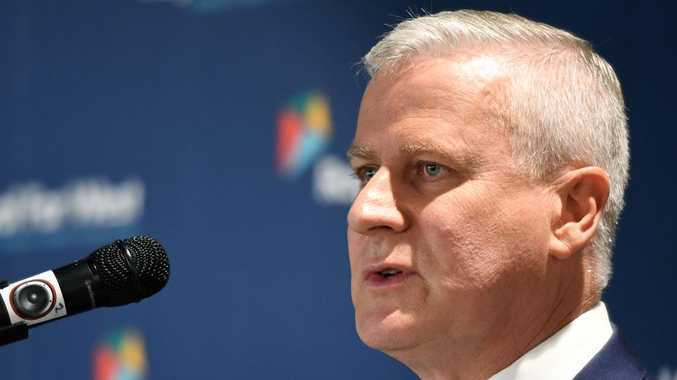 ACTING Prime Minister Michael McCormack has taken an extraordinary swipe at his colleagues as he faces a possible leadership challenge in the wake of the "sugar baby" scandal. The Nationals leader, who knew for six weeks about Andrew Broad's dalliance with a younger woman on a work trip in Hong Kong and did not tell Prime Minister Scott Morrison, has suggested some of his colleagues leaking against the government should quit politics. 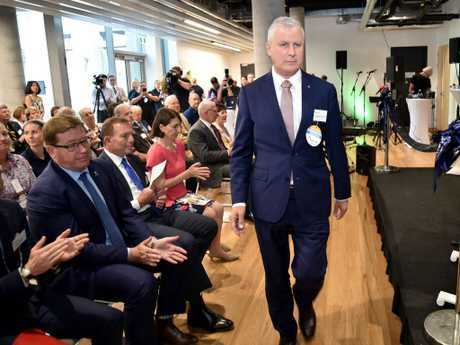 "When you've got people thinking about themselves and their own agenda, or their promotion or the demotion of someone else in the party, then maybe you should be having a look at another career," he told Nine's Sydney Morning Herald. He said the MPs should be focusing on their local community, and warned they would face voters wrath at the election if they didn't stop undermining the government. "Surely they can see what's going to happen if they keep this up. Maybe some of them haven't been in the cold, desolate days of opposition," he told Nine. "Labor won't do the regions any favours if they win. You want to get a coat of paint for that leaky public hall? You want to put bitumen on a dirt road or realign that road so that you can save lives? Try doing that from opposition." Addressing the scandal around Mr Broad, which he has denied trying to cover up, Mr McCormack told the publication he couldn't help "what some of my colleagues do in their own time and with their own money". "Sometimes you just have to wonder about their discretion." Meanwhile, former Nationals leader Barnaby Joyce has undermined Mr McCormack's claim that he did not know about "allegations of impropriety" against Mr Broad until this week. It comes after The Herald Sun on Tuesday reported three women had contacted the Nationals in the past year with allegations about sexcapades and sleazy behaviour by the Victorian MP. Mr Broad announced his decision to quit politics later that day. "I was not aware of any allegations of impropriety by the member for Mallee prior to Monday," Mr McCormack said yesterday. 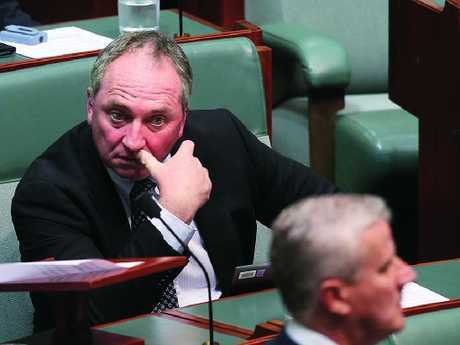 But Mr Joyce, who quit the leadership in February after the scandal surrounding his relationship with former staffer Vikki Campion, told The Australian he was informed about the allegations when he was party leader. 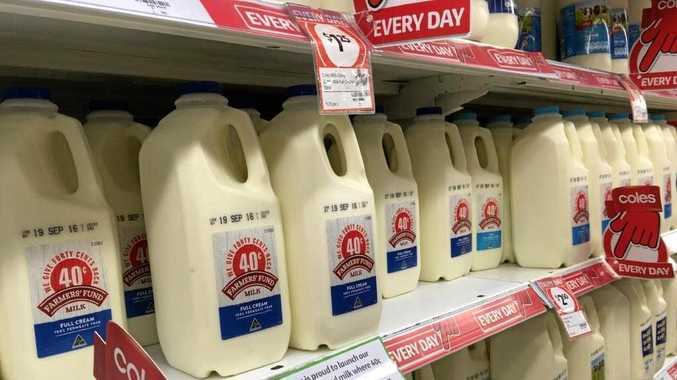 "Issues were brought to my attention but no complaints were ever made, so there was nothing to pursue because you can't go chasing rumours," Mr Joyce told The Australian. Mr McCormack is now staring down the possibility of a leadership challenge before the next election as colleagues openly question his handling of the "sugar baby" scandal. There is speculation Deputy Nationals leader Bridget McKenzie, a senator, could run for pre-selection for Mr Broad's seat of Mallee at the next election to secure a lower house seat.